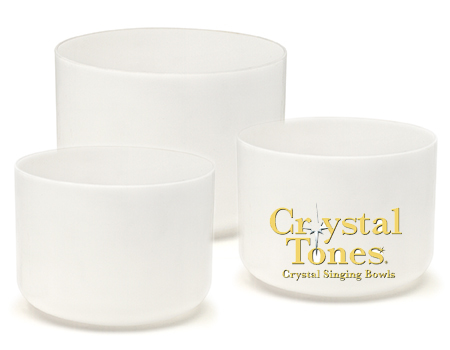 This classic crystal singing bowl set has been specifically designed for you! The binaural beats are generated by the two 10" bowls, and the third bowl, a 12" has been added as a harmonic tone that will blend with the others to generate a beautiful sound that is an enhancement to any meditative practice. Set will come in either of two note configurations. 10" A, 10" A# and 12" D or 10" G, 10" G# and 12" D.